One of the biggest Scotch whisky festivals, Fèis Ìle, officially opens for business today. 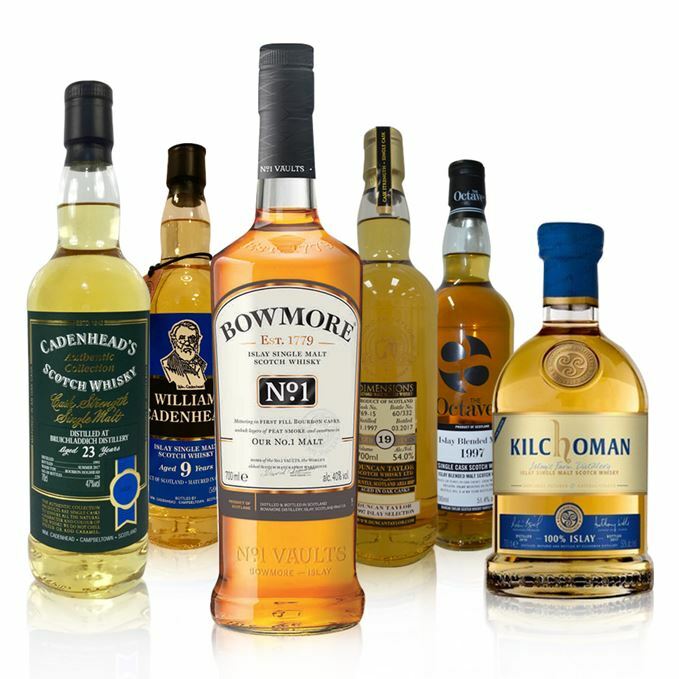 So to mark the occasion and kick off our festival coverage, Dave Broom has selected six new Islay whiskies to taste. 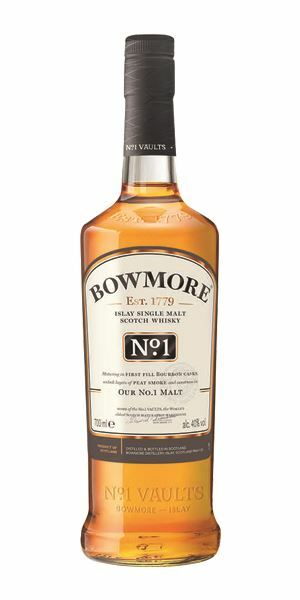 He starts with Bowmore No 1, recently launched to replace the brand’s entry-level NAS (no-age-statement) expression Bowmore Small Batch. 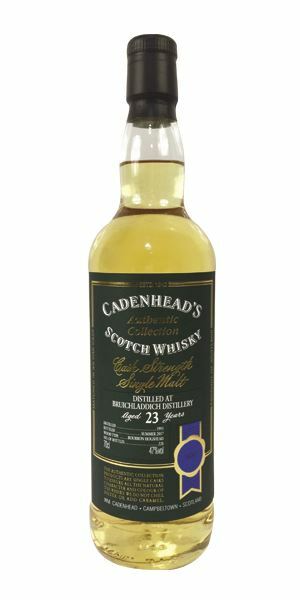 Next comes a 23-year-old Bruichladdich from independent bottler Cadenhead, with hints of floral and nutty notes, before Broom progresses to a nine-year-old Islay blended malt, also from Cadenhead, that would be perfect for a smoky Highball. 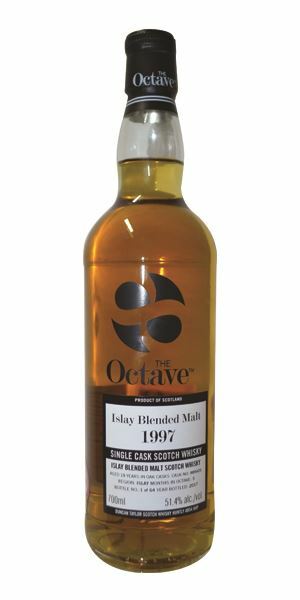 Duncan Taylor then puts forward two Islay blended malts, both aged 19 years, one with a ‘seashore-like sweetness’ and the other with notes of praline, dates and sultanas. 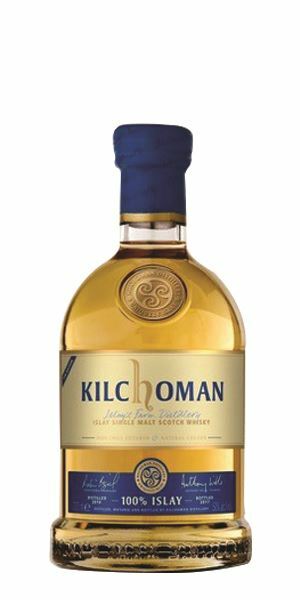 Finishing this Islay-themed batch is Kilchoman’s seventh edition 100% Islay bottling, with its aromatic, maritime elements. One of the nutty Bowmores: dry, but scented like a bluebell wood before light. Woozy smoke: burning seaweed, incense begins to come across. In time, you pick up coconut matting, nutmeg and turmeric. Water brings the nuts back in force. A sweet and nutty start, and while the smoke is there it’s low in the mix. A little flabby in the centre. Easy-drinking, but strangely flat. With water, things become sweeter (cooked rhubarb) and more slick. The length is extended. Light chocolate, more smoke, then sugar. Works as a non-confrontational, non-scary introduction, but the mid-palate lets the side down. Light colour, suggestive of refill. Floral and heady; meadowsweet, cut grass, then draff. Interesting to compare the pre- and post-sale distillery style. This has fewer farmyard elements, more cereal and is slightly less sweet. In time, bulrushes and new beech leaves, plus there’s verjus and cider vinegar, then fino Sherry yeastiness and almond. A slow, soft creep of flavours – floral elements, hints of peanut, but it seems to go to sleep in the centre. Picks up a lemony acidity on the end. Water softens things to the point of invisibility. Ouch, that heat! A flinty opening. Seashore and smoked mussels, minerality and dry. Seasoned flour, a touch of horseradish and balanced smoke. Water adds a hot sand element, more smoke and a briny note. Scented – Parma Violets this time, but the heat is a real barrier. Water softens things, allowing the violet to return with lemon – a whisky Aviation? – while smoke kicks through. Light, but the way it behaves with increasing amounts of water suggests it’s a prime candidate for a smoky Highball. Fresh touches of buttery herbs, meadow flowers, low smoke and some intensity. More earthy than the other examples this week, adding touches of moss and humus to the background. Water pulls out more red fruits. A soft start, with the smoke spreading underneath the radar, adding a starchy dryness. By the middle there’s a seashore-like sweetness – smoked halibut? – then increasing iodine, kelp. Water makes things more easy-going and integrated. All the flavours seem compressed into here: grass, smoke, pickled strawberry. Saved by the back palate. A solid performer. More charred smoke than the Dimensions: spent fire, hard toffee and some maltiness that takes things towards praline, alongside date and sultana. Water allows all the elements to cohere slightly better. Has the same soft start as its sister, opens up to dried fruits, scented pepper – and indeed peppermint – and, when neat, a fair whack of heat. There’s better control when water is added, which allows the smoke to run the length of the palate. When lightly diluted it’s balanced, appetising and sound. The dustiness of harvest time mixed with plump fruits, ripe pear, crabapple, fruit blossom and light vanilla. The alcohol is well-controlled. Becomes increasingly green – especially with water – rocket (arugula), a just-strimmed garden and angelica’s mysterious dustiness. 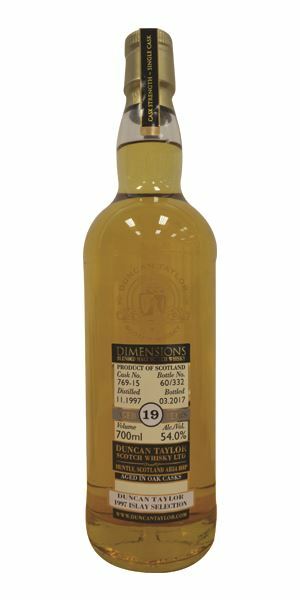 Not at all hot, showing good cask development with the distillery’s creaminess and thickness coming through along with the same dusted element seen on the nose. 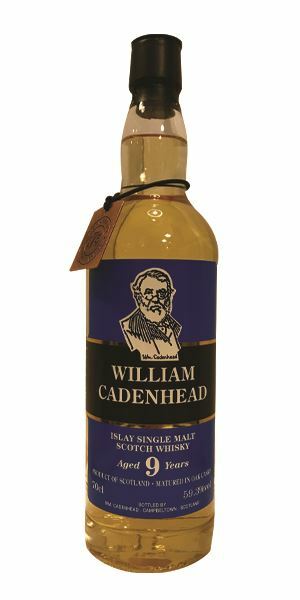 Lightly smoked and well-balanced, especially on the back palate where it becomes more aromatic with touches of maritime elements. With water, you lose the creaminess and things dry significantly. Light spice. Delicate, with good length. Good and showing some complexity. …and the thrashers roll on by.